I love it when words sound like what they mean. Take slime for example. 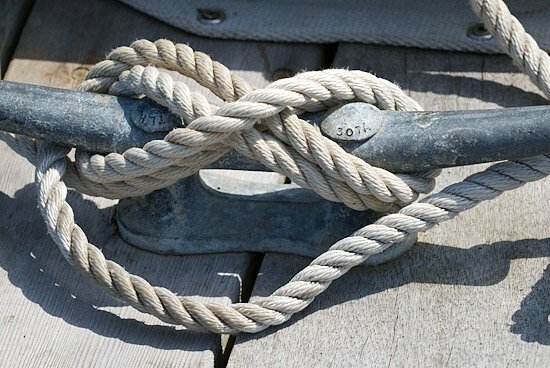 Cleat is as direct and strong as its purpose: attaching boats to docks by ropes. 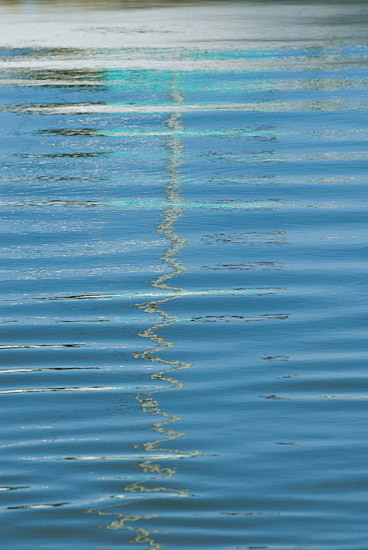 I have photographed in Duxbury, Massachusetts since boyhood. And, like this day, I have jumped in the refreshing ocean waters whenever possible. 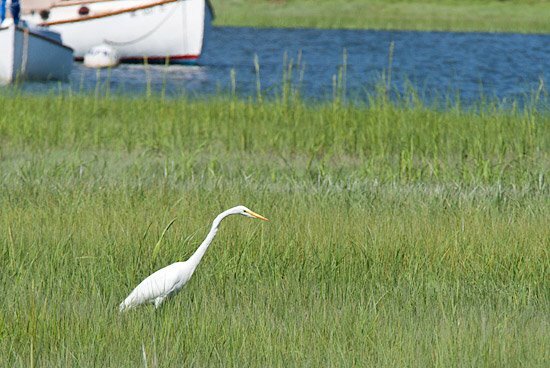 An Egret patiently stalks marsh bound prey. A hundred years ago, these elegant creatures were hunted close to extinction as their feathers were prized for hat decorations. To protect such birds, a couple of proper Bostonian women founded the Massachusetts Audubon Society. 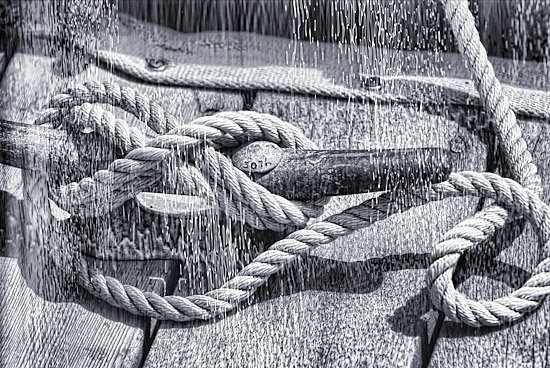 I shot all these images from basically the same spot on a dock. I just used different lenses and angles.